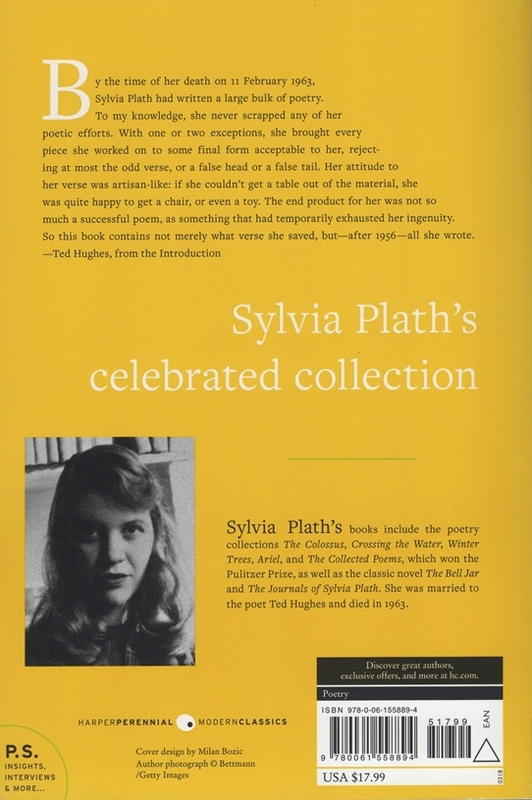 Like you, maybe, I am still fascinated and a bit mystified by the auction last week in London of Sylvia Plath and Ted Hughes: The Property of Frieda Hughes. I am still overly curious as to which items might end up in libraries and archives; which lots went to private collectors; and which will be seen, temporarily and with a mark up, via book or artifact dealers. The large majority went for over the high estimate, even if just barely. 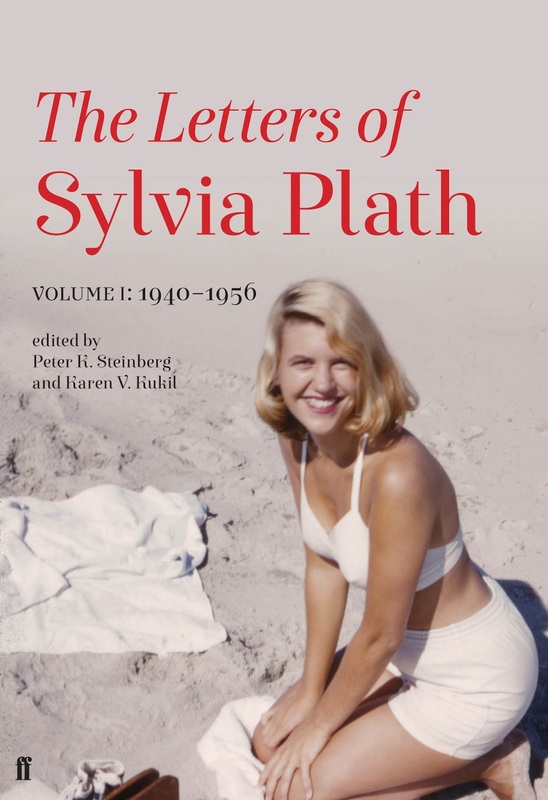 The in estimate could be further broken down by whether it was low, mid, or high within that estimate price range but I frankly did not want to go that far... Well, I do, but indexing the second volume of The Letters of Sylvia Plath has kind of taken priority as you might imagine! I also really wanted to give more detail or a keyword about the lot, or provide hyperlinks to them, but just did not. Sorry. Hope you all find this interesting or useful. 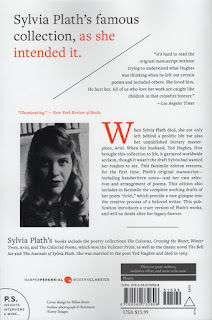 In just under one month, on Tuesday, 24 April 2018, I will be speaking on the Letters of Sylvia Plath and other subjects at Columbia College, Chicago. Poet and Plath scholar David Trinidad is bringing me there on a Rubin Visiting Artist Award and I would like to express my gratitude to David, Columbia College, and to Ms. Roberta Rubin for making this possible. I will be speaking twice that day. The first is the public lecture which starts at 1:00 p.m. It will be in Hokin Hall, located at 623 S. Wabash Avenue, Chicago. The event is free and open to the public. 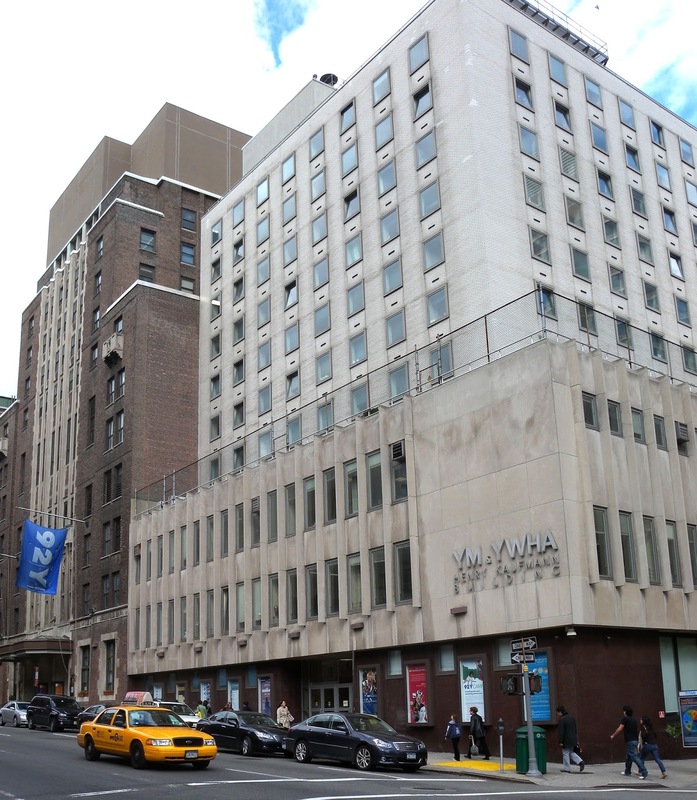 Hokin Hall is named after Bess Hokin and in 1957, Sylvia Plath was awarded Poetry magazine's Bess Hokin Prize. I feel like this is a wonderful little connection, not to mention, of course, that both Eddie Cohen and Ann Davidow-Goodman both came from Chicago. 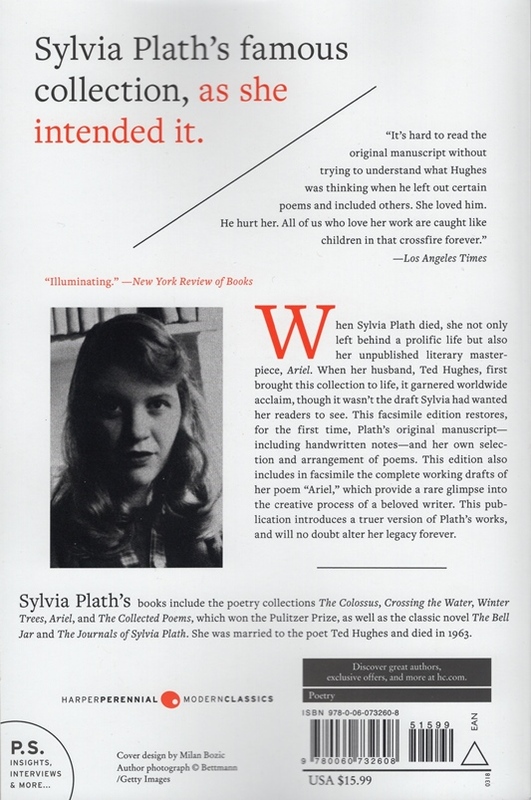 Esther Greenwood even thought about moving to Chicago in The Bell Jar. I will also be sitting in a class of David's and talking Plath and her letters that evening. 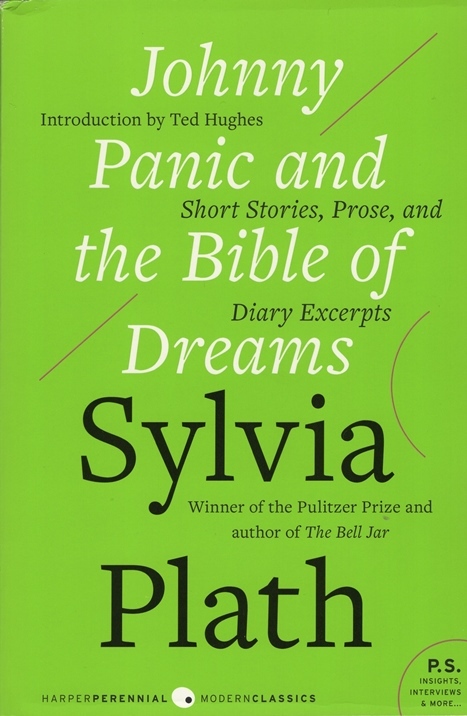 It is a wonderful feeling to know that David is already teaching Plath's letters. 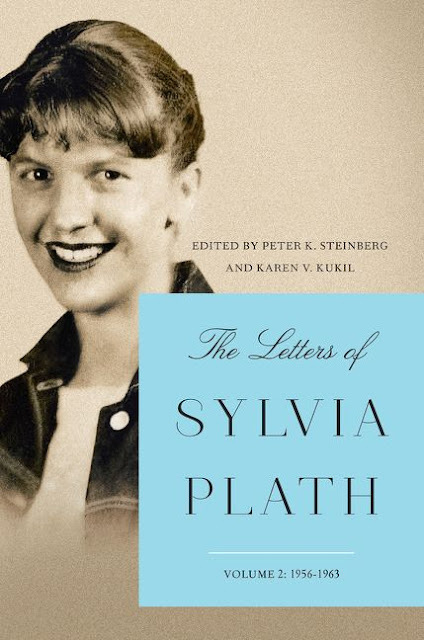 And, as a reminder, on 8 April 2018, there will be a talk on the Letters of Sylvia Plath at the 92nd Street Y in New York City. All links accessed: 26 March 2018. 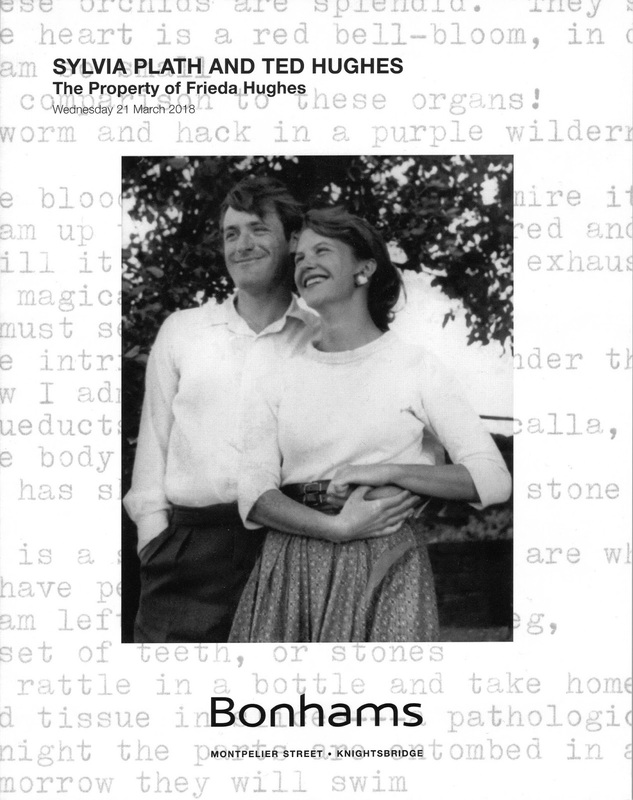 Bonhams Knightsbridge (London) held a major Sylvia Plath and Ted Hughes auction yesterday of items that are the property of Frieda Hughes. Are... perhaps I should say were. What follows is a list of those items that either sold or did not sell, and the prices realized in Great British Pounds, with buyer's premium included. 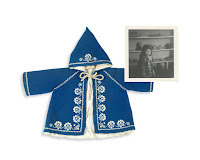 If you bid on something, and won, please consider writing a guest blog post about your experience and congratulations! . If you bid on something, and lost, please also consider writing a guest blog post. 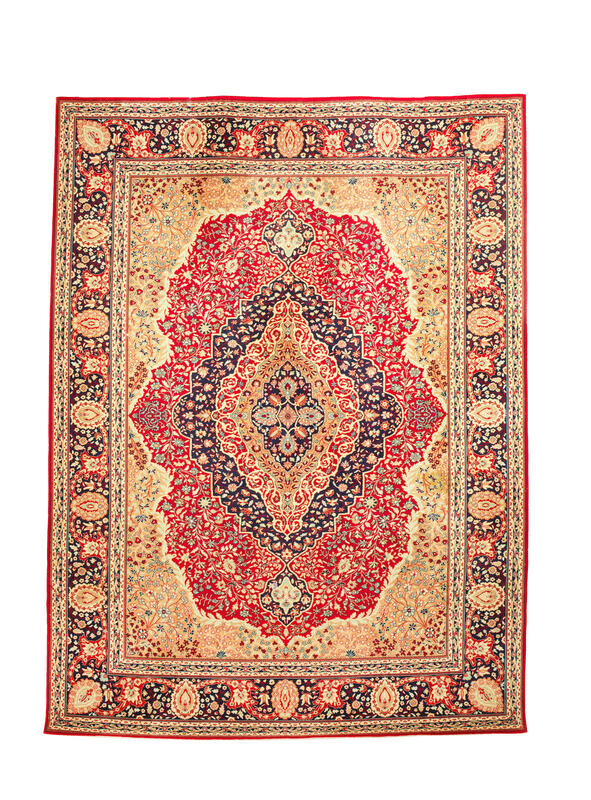 In all, eight lots did not sell and one, Lot 350, was withdrawn. All links accessed 13 and 21 March 2018. 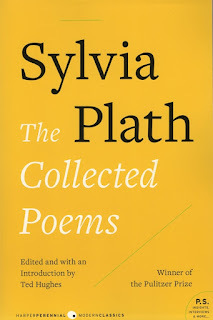 HarperCollins recently reissued four Sylvia Plath books with new covers on their Harper Perennial Modern Classics imprint. 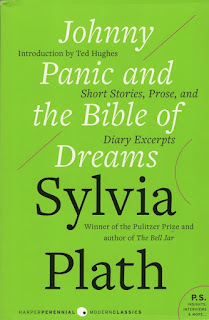 The four books are: Ariel, Ariel: The Restored Edition, The Collected Poems, and Johnny Panic and the Bible of Dreams. 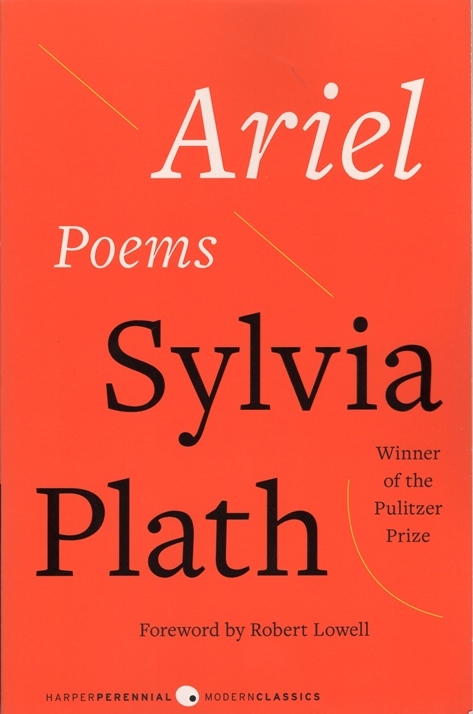 Ariel, (HarperCollins | Amazon) This is the first full reissue & repackaging of Plath's most famous collection of poems since 1999. 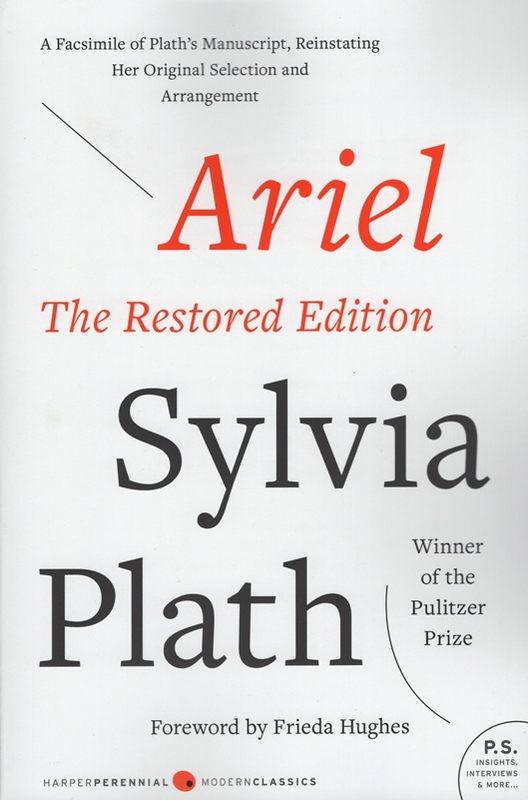 It's also the first time, ever, in the US that Plath's Ariel is published with non-white/cream cover. 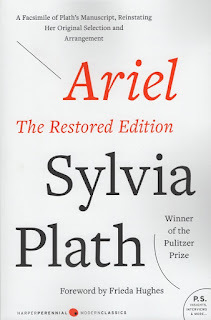 Ariel: The Restored Edition, (HarperCollins | Amazon) This is the first repackaging of Ariel: The Restored Edition since 2005, when it first appeared in paperback. 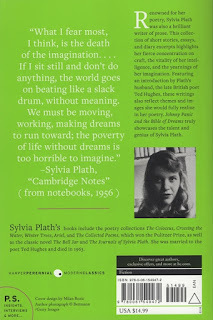 I love, love, love the note on the back of the book: "Sylvia Plath's famous collection, as she intended it." Perfect. The Collected Poems, (HarperCollins | Amazon) This is the first repackaging of both The Collected Poems and Johnny Panic and the Bible of Dreams since 2008. Books can be ordered from HarperCollins and Amazon.com (links above) and found in bookstores across the country. If you are interested in a pictorial history, of sorts, of Plath's books (and books about Plath), please do head over to A celebration, this is, and visit the photo galleries. 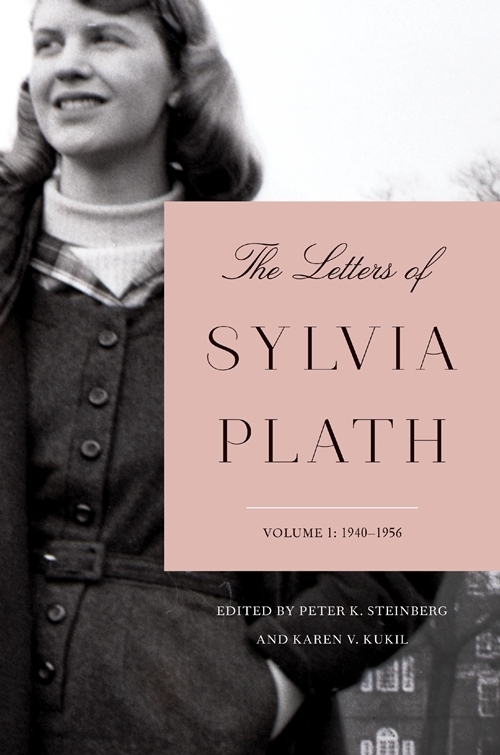 And just because I can, now, here is the HarperCollins cover of The Letters of Sylvia Plath, Volume 2: 1956-1963. As of right now, the book will be published in the US on 30 October in hardback and Kindle edition. The book will be published in the UK a bit earlier, on 6 September 2018. Get ready! 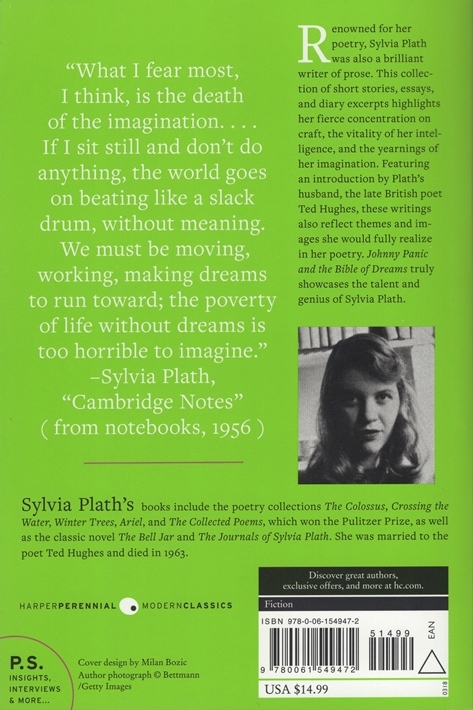 The photograph on the cover comes from Plath's passport photo from 1959. The passport itself is held by Emory University. All links accessed 7 and 12 March 2018. 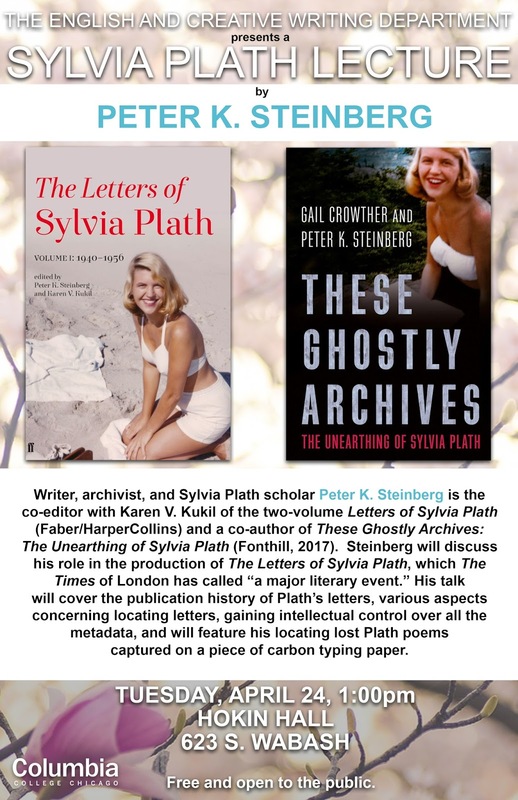 One month from today, on Sunday, 8 April 2018, Karen V. Kukil and I will be speaking on the Letters of Sylvia Plath in a program titled "On Sylvia Plath's Letters" in the Weill Art Gallery at the 92nd Street Y, located at 1395 Lexington Avenue, New York, New York 10128. 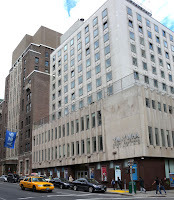 The event is part of the Y's Books & Bagels series and is part of the Unterberg Poetry Series. The talk starts at 11 am and will be followed by a Q & A session and then a light brunch. Tickets for the event are $42. Very excited to participate in this event with Karen and at such an historically significant venue. All links accessed 21 February 2018. The Houghton Library at Harvard University recently received and processed the Stephen B. Fassett correspondence. Fassett lived at 24 Chestnut Street, Boston, just around the corner from Plath and Hughes. He was an audio engineer who recorded many of poets during the era. I worked the the papers in this collection on 29 August 2017. 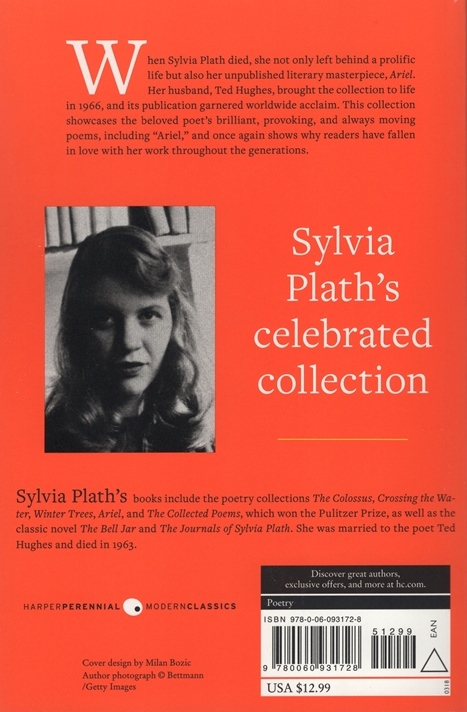 There is a letter from Ted Hughes and a Christmas card signed by Sylvia Plath as well as letters from Dido Merwin, W. S. Merwin, John Lincoln ('Jack') Sweeney, and with the Estate of Isak Dinesen. 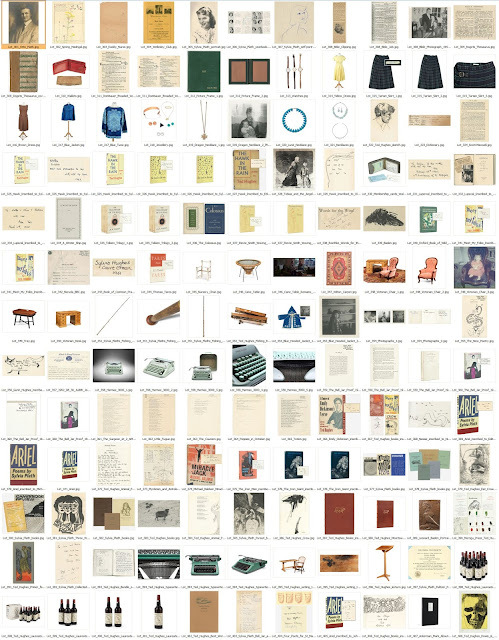 All text below from the "Scope and Contents" from the finding aid to the collection. Scope and Contents: Hughes provides an in-depth description of his and Sylvia Plath's return to England: "the perfect superhuman jungle, through which we have come" and the "two week ordeal of searching London for a flat" with the "baby so near." He credits "our saviors Bill & Dido [Merwin], & without them I don't know what we could have done." He describes how "Dido arranged for us to sign on with her doctor. He informed us that we were too late to get into any hospital--Sylvia would have to have the child at home." But, he states, "we had no home. " He recounts how "like Magic, at the last moment, Dido produced a small flat in a small square" and "Dido & Bill hovered like genuine angels." Then, he states, "at sunrise on April 1st, our little daughter arrived [...] We call the girl Frieda Rebecca. She has enormous eyes, of which she has just acquired free use: they stare at us in intense curiosity & amazement." He indicates that "Bill [W.S. Merwin] went off to their house in France last week, & Dido goes off today. He's lent me his study for the summer, for which I'm thankful. He had a burst of writing over the last three months & produced the best part of another book. He showed us the proofs of his new book, out this summer, his best by far. 'The Native' is dedicated to you both." Scope and Contents: Signed Christmas card "with lots of love from Sylvia, Ted + Frieda Hughes"
Scope and Contents: Sweeney describes the recent appearances of Ted Hughes and Sylvia Plath at the Mermaid Theatre Poetry Festival: "Last week in London ... Ted and Sylvia each read one of the commissioned poems and each read beautifully a fine poem. After the reading we had a happy supper, with yourselves in our thoughts and greetings for you from Ted & Sylvia given to me to deliver. They're a great couple of young ones. And it was for me very moving to hear and see Sylvia --- the only woman on the stage that evening and the only American on the stage! 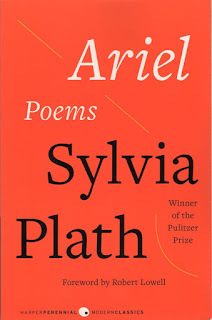 She read with great grace and clarity and command and the poem she read is a humdinger. You'll soon hear it I hope for I've asked the recorders of that session to let the Poetry Room have a transcription of their tape. 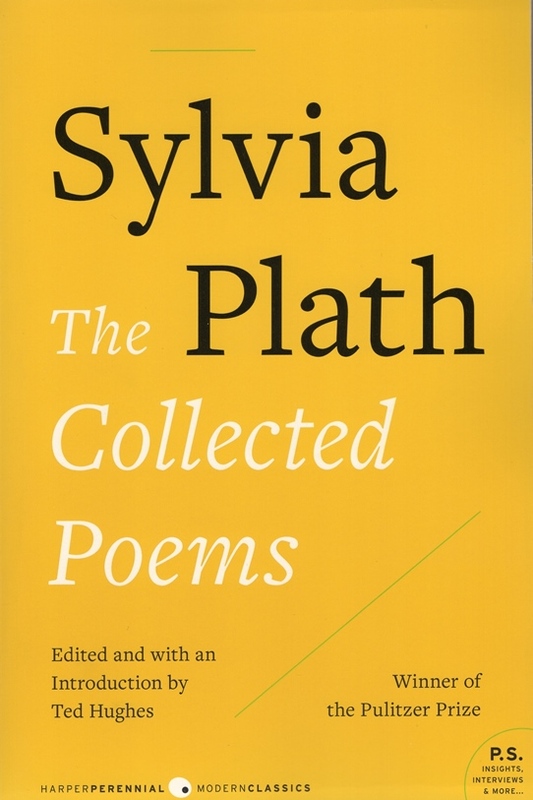 And Sylvia has promised to lend the Poetry Room the worksheets of the poem she read." 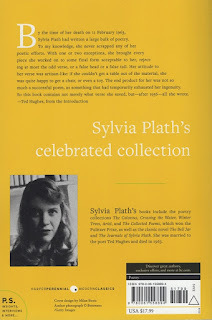 Scope and Contents: Sweeney apprises the Fassetts of Ted Hughes' condition after Sylvia Plath's death. He states that "Ted is in good health and (all things considered) good spirits. He is concerned about finding a right nanny for the children. At present they are with Ted's aunt who enjoys them and is enjoyed by them so all seems well for the present." Sweeney indicates that "Ted asked warmly for you and Agatha and begged me to beg of you a tape copy of a Japanese monastery and gong record which you played for him." Hughes is also mentioned in two 1977 letters relating to his Gaudete. 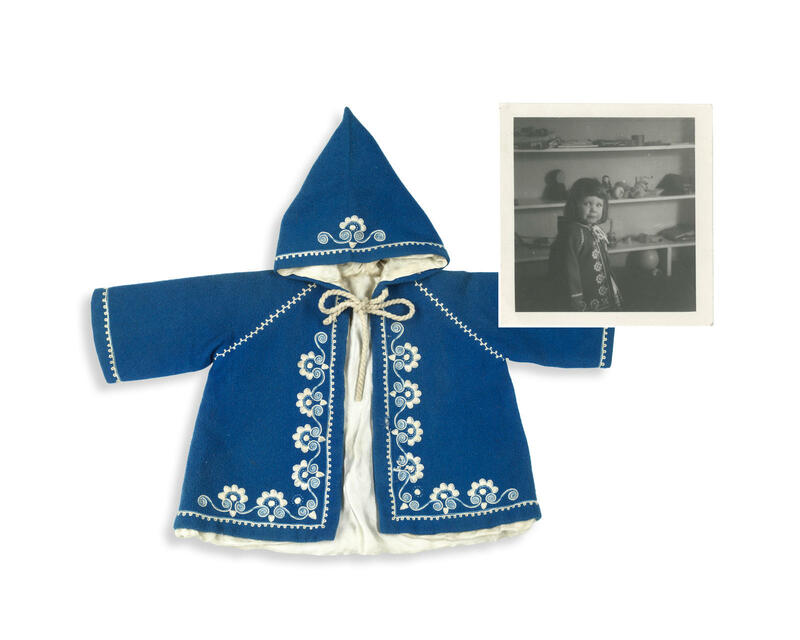 News of the collection was made by the curator of the Woodberry Poetry Room, Christina Davis, in May 2017. All links accessed 29 August 2017 and 28 February 2018.